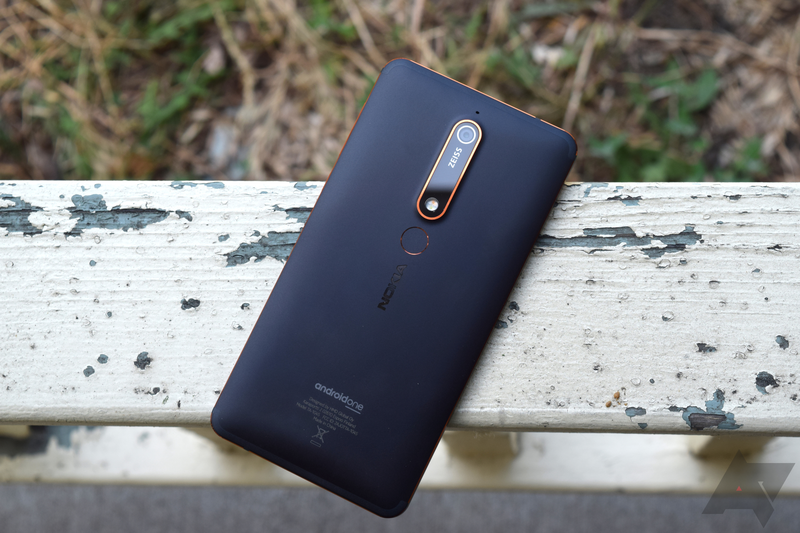 The Nokia 6.1 is among our favorite budget phones — you only need to read our review to know how much we enjoyed it, even if it still has a few drawbacks. Its price has been steadily trending downwards over the last few months, from $270 to $230, then $199, and finally $180 as part of the Black Friday festivities. 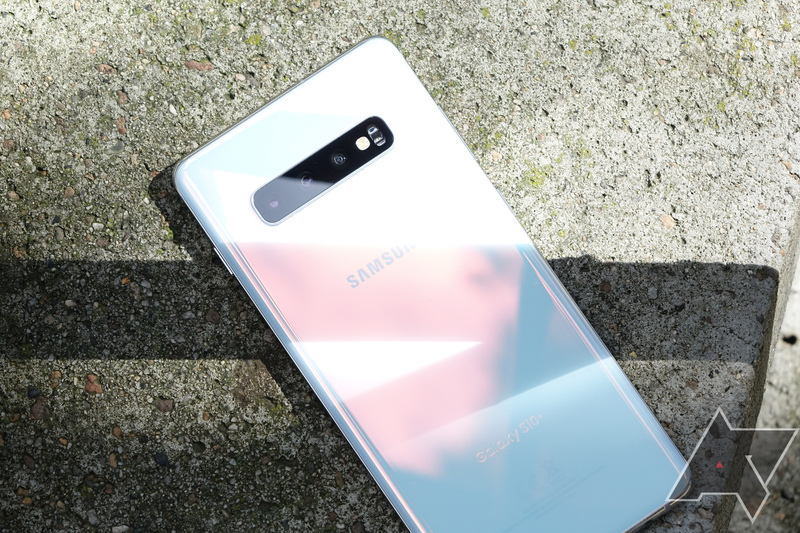 That precipitous drop in price makes for a savings of $50 from this time last month, making the phone the cheapest it has ever been by a large margin. 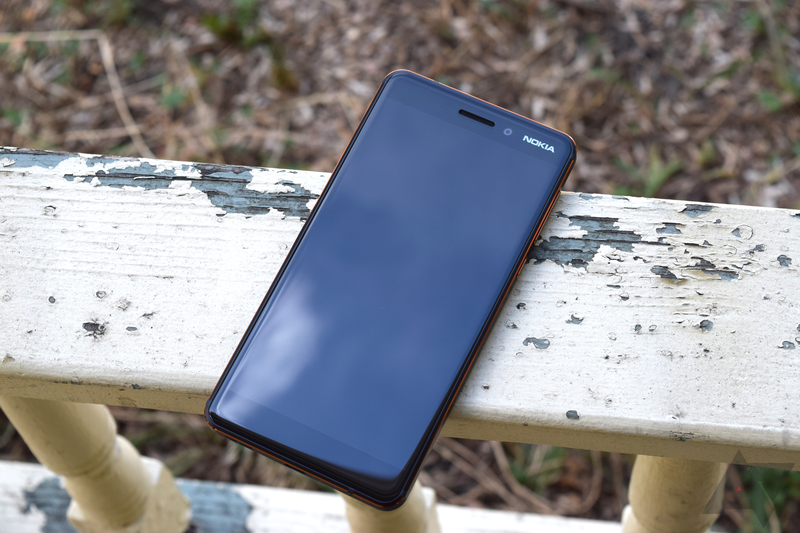 HMD Global has been responsible for some of the best budget phones of the last two years, and the Nokia 6.1 is no exception. 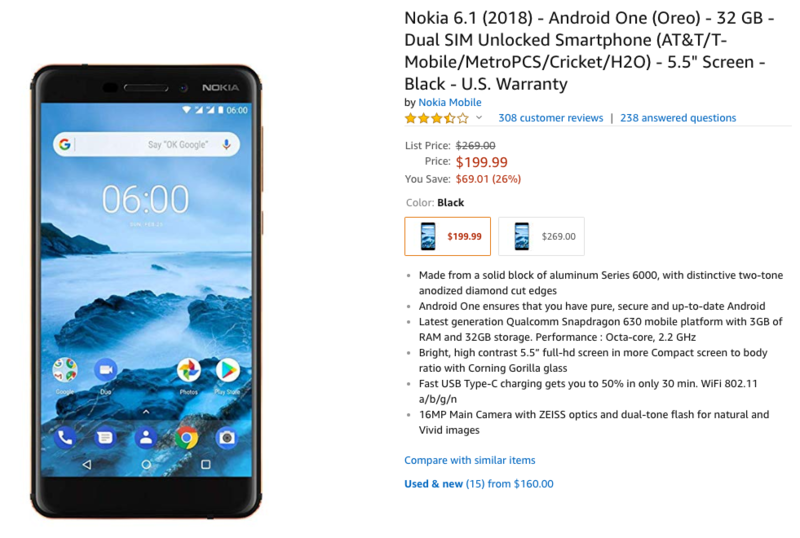 Right now, you can get (arguably) the best cheap phone of the year for just $199.99 on Amazon, almost $70 less than $269 normal price. 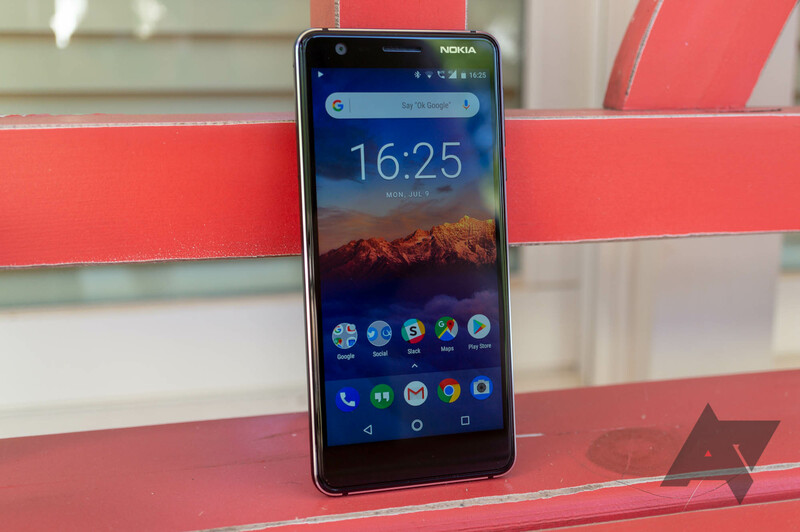 Android One devices are rightly expected to get OS updates faster than others, and now the Android 9 Pie final release is ready to go for the Nokia 6.1 — it's starting to roll out to devices today. 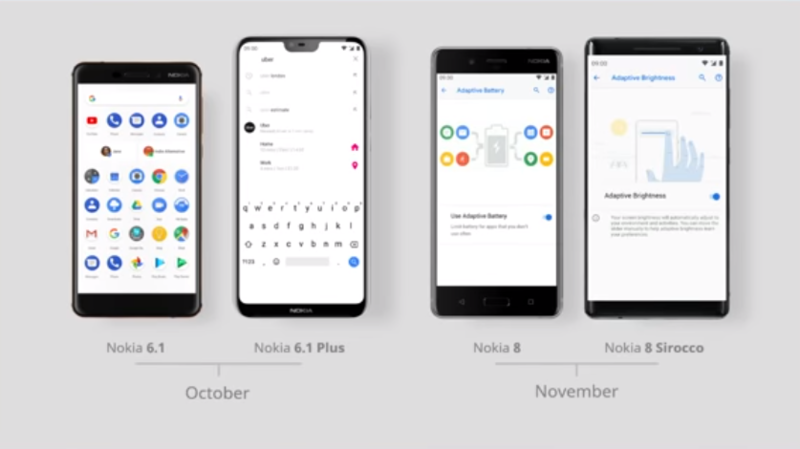 It's the second Nokia device to get the stable Pie release after the 7 Plus was updated at the end of September. 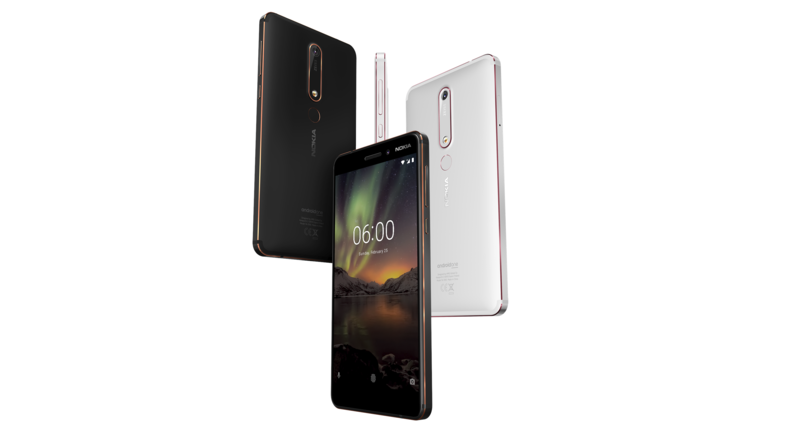 The Nokia 6.1 is the successor to the widely-praised original Nokia 6. A few months after initial availability in China, the phone was released in the United States for $269. It was a great deal then, and it's an even better deal now. 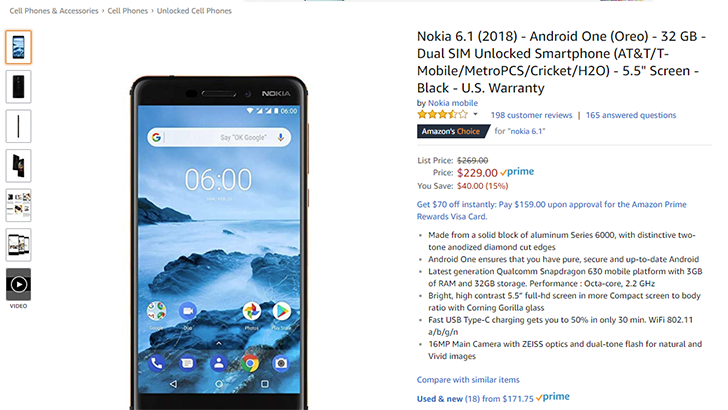 The phone is currently $40 off on Amazon, bringing the price down to $229. 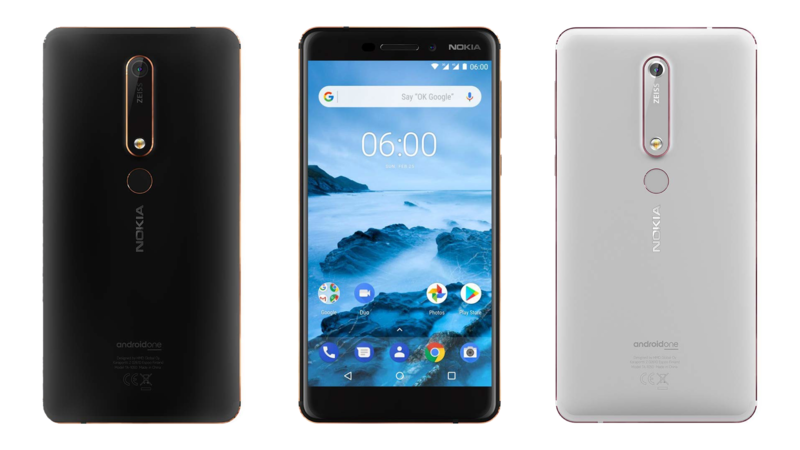 HMD Global has announced that the new Nokia 6.1 is available in the U.S. starting on May 6. Yes, you read that name correctly; instead of going with the more traditional "Nokia 6 2018" (as it was formerly known), HMD opted for the point release moniker. Despite this oddity, this phone packs a great value, coming at $269 for some nice specs.